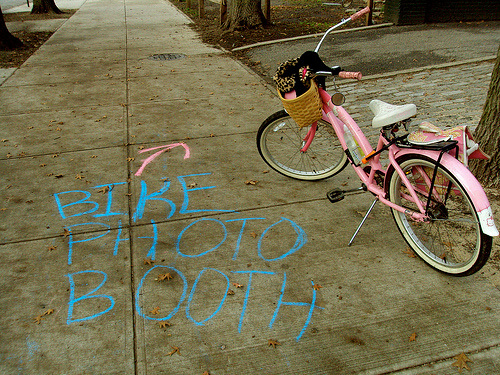 Yesterday, I stopped by the Bike Jumble’s Photo booth at the Old Stone House in Park Slope. 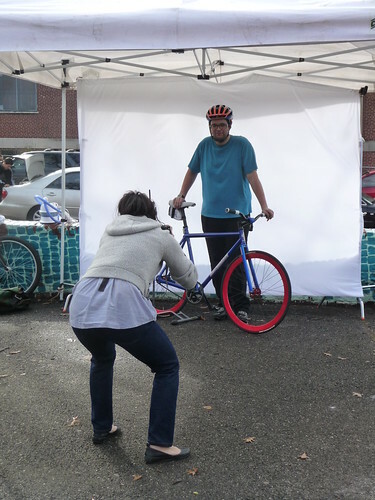 Harry Schwartzman and his crew have come onto the scene by hosting bicycle swap meets and this time they were offering up free photos of cyclists and their bikes by professional photographer Keiko Niwa. Oh yeah and they had some amazing free cookies too. 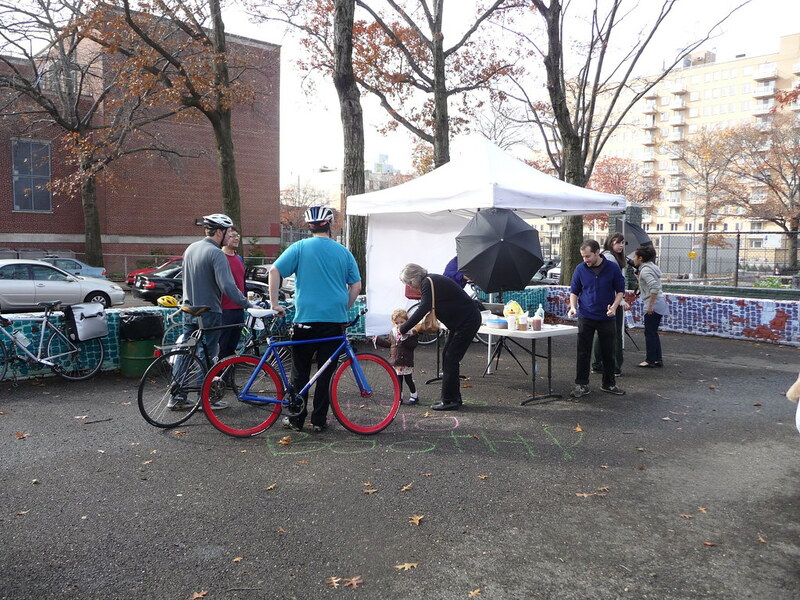 It was a nice way to show off your bike and meet some prominent members of the bike community. Henry Carter, co-owner of Brooklyn Bikes was there with his flashy Brooklyn Machine Works. Check out all my photos at Flickr.com/bike jumble and stay tuned for all the photos of those who came out to the Keiko’s photo booth. 2 comments to Thanks to Keiko and the Bike Jumble folks for the photo booth. Awesome!!! Many many thanks for your kind and nice comments.